Spend an additional 150,00 € to qualify for free shipping. This product contains no reportable allergens. 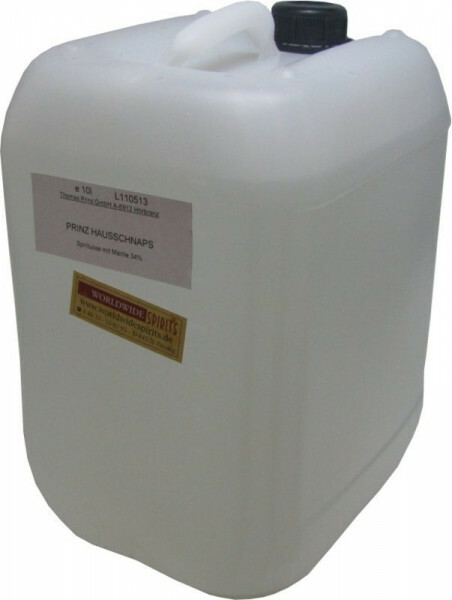 For further information visit our homepage "Allergens and Coloring"
Related links to "Prinz Hausschnaps Marille 10l canister - apricot fruit brandy"
Customer evaluation for "Prinz Hausschnaps Marille 10l canister - apricot fruit brandy"